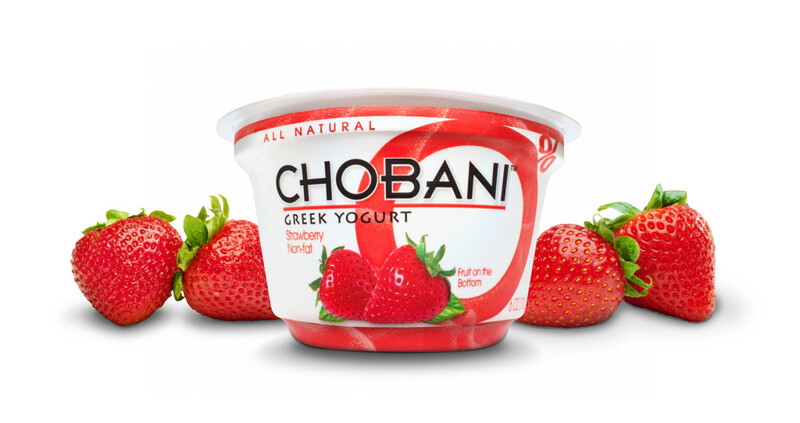 Last week we got a tip indicating that Chobani might soon be in the market for a new creative AOR, and company representatives quickly told us that wasn’t the case. 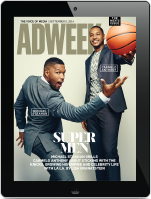 It was the wrong question to ask: AdAge just broke the news that the company will abandon the creative AOR model altogether in favor of “more in-house and project-based agency partners.” This means that Droga5 has effectively lost the business. Chobani, which signed the now-defunct Leo Burnett New York as AOR in 2011, moved to Droga in 2013; the agency’s “How Matters” Super Bowl ad then led to one of the year’s dumbest lawsuits, filed by the author of a book about the word. The agency’s most recent work for the client was a Halloween-themed spot that eschewed all things scary in favor of cute dogs eating yogurt. As noted in the AdAge story, OppermanWeiss — which shares a connection to Chobani in former DDB Chicago CEO Peter McGuinness — will remain on its roster. The company did not give a definitive answer on Droga’s status and, according to a spokesperson, there has been no internal discussion about working with specific agencies on future projects. The news apparently does not include any change in the statuses of GMR, Mars, OMD, and PR firm Weber Shandwick.